If you fill your Instagram feed with the right accounts, every time you open your feed, it can be a breath of fresh air. Or, you can have a sparkling-water-shoots-out-of-your-nose kinda thing happen from uncontrollable laughter. While I like both, when it comes to parenting, I prefer the latter. Because it’s more real. After all, this parenting stuff is not for the faint of heart! Absurd and hilarious things happen. So why not share ’em, like you would a good drink? 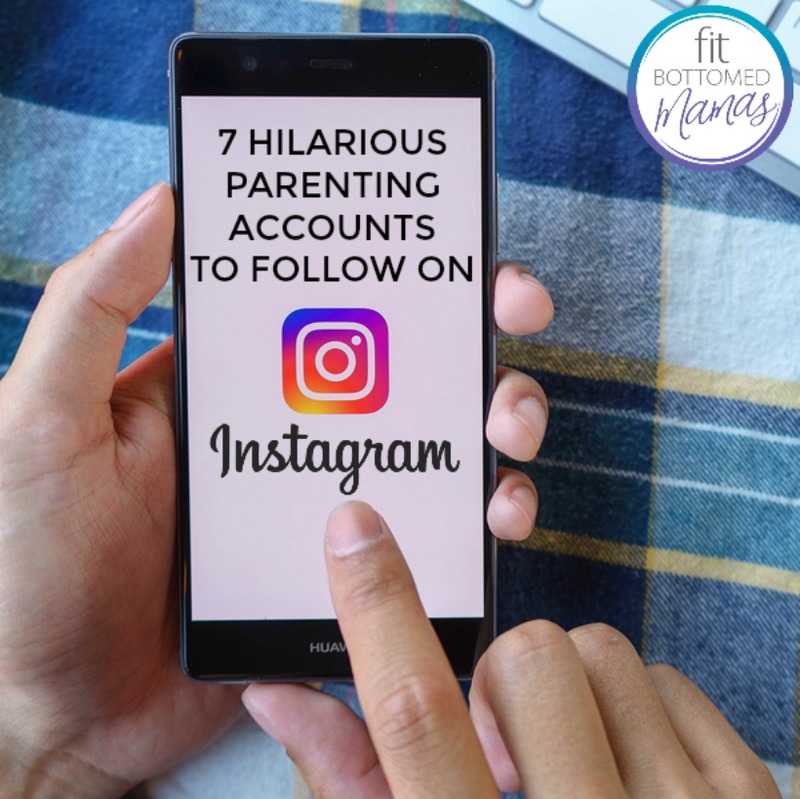 Henceforth, I present to you seven of our current favorite hilarious parenting Instagram accounts to follow. Because — let’s face it — sometimes they are. Because every day is freakin’ hilarious. When you have time to fix your hair. The perfect mix of hilarious and inspirational. Because wearing white? You’re just asking for a stain with kids.